SMVA Trust (Sri Matrudevi Viswashanti Ashram Trust) is a non-profit charitable trust that was established by the devotees of Sri Karunamayi for the purpose of advancing her teaching and humanitarian missions. 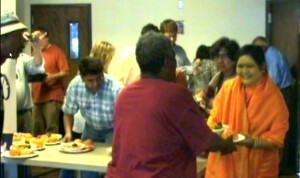 Some of SMVA’s activities include the publishing of Amma’s teachings, the organization of public spiritual programs and retreats, and fundraising activities for Amma’s charitable projects, which are extensive including: free primary, secondary, and advanced college education, free healthcare, free clean water projects, free homes, clothes, food, and more. It’s important to understand that SMVA Trust is a 100% volunteer-run organization. All of the vast charitable projects SMVA Trust engages in are supported entirely through the shared vision of eliminating poverty from the world through the power of education. Her Holiness Amma Sri Karunamyi has been recently engaged in inspiring devotees around the world to engage in selfless service to humanity in the name of this shared mission, called compassionate service or Karunaseva. For more information on these activities and how you can become involved, please visit the Karunaseva website. There are currently four SMVA organizations, in India, the US, Germany, and the UK. To make a donation to SMVA Trust please use our secure online donation or download the donation form and mail to SMVA Trust. For more information, please use the contact form to email SMVA Trust. 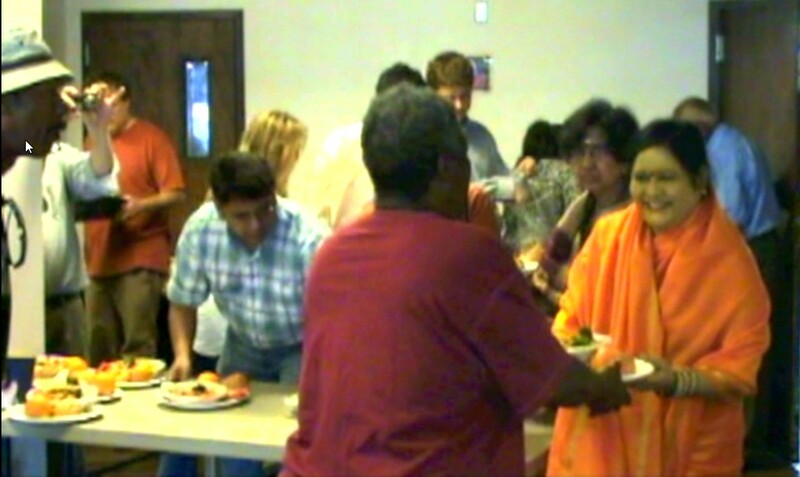 Or contact: SMVA Trust, 220 Indian Trail Road, Oak Brook, Illinois 60523. The contact number for the ashram in India is: +91.08621.221615.